Well, I suppose I’ve put a bit of my politics out there – I probably should throw some religion in too, to further my lack of manners. 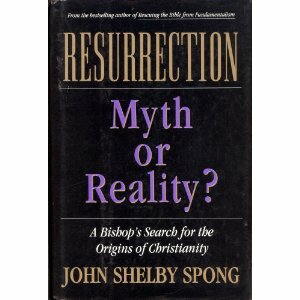 When I was about 16, I read “Resurrection: Myth or Reality?” by John Shelby Spong, a former Anglican bishop. At the time, I still went to church, but was just beginning a proper examination of the whole business. As someone who had always asked a lot of questions, I found the book to be a pretty novel and challenging way of looking at Christianity. Spong digs deep into the historical and cultural context within which the Easter myth exists. 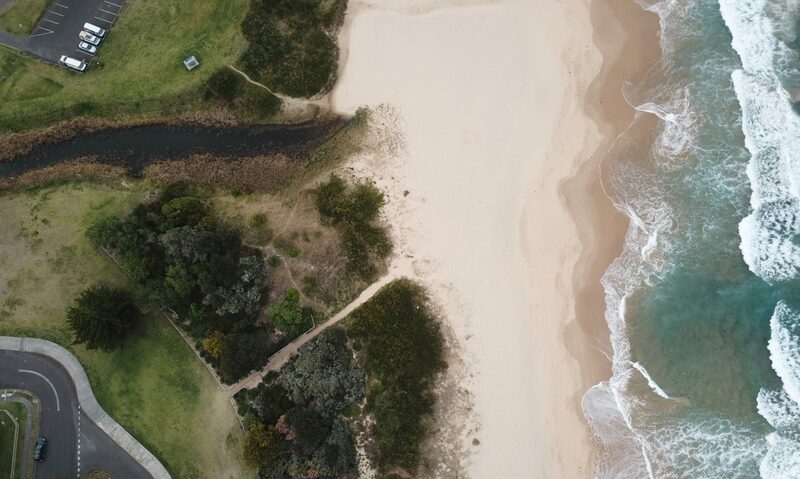 He takes quite a scholarly approach, and the exploration is certainly not for those who’d rather their literal interpretation of Easter (or indeed, Christianity) remain unchallenged. Thanks to a little inspiration from Pharyngula – “Sunday Sacrilege: Metaphorical Acid“, it’s popped up in my mind again and I might have to give it another read. I’d be interested to see what over a decade and a large shift in perspective might bring to the re-reading. From what I remember, I’d recommend it if you’ve got any interest in the Easter mythology. Now, to properly interpret that quote, it’s important to understand that Bob doesn’t mean right-wing in the traditional political sense here, but right-wing in the sense of “supporting current orthodox establishment” which is rather a different thing. Anyway, it’s eminently readable and full of good humor. Give it a bash. Here’s a link to the PDF – get cracking! Edit: It’s 3am, just finished. Well, that certainly has given me a bit of a different perspective on a few issues. One in particular, I’m now really sure that despite how entertaining Hitchens and Dawkins are, they’re going about what they want to achieve very much the wrong way. And I think I’m better placed to understand how a few people I’ve known have been so able to wander around with several conflicting and completely contradictory beliefs without seeing a problem.